The Samsung Galaxy Fit and Fit E active bands are designed to provide better activity tracking via the Samsung Health app. Samsung intros the Galaxy Fit and the Galaxy Fit E as part of its new line of wearables in the Galaxy Fitness Challenge event held at Pretty Huge Obstacles in SM Aura Premier. 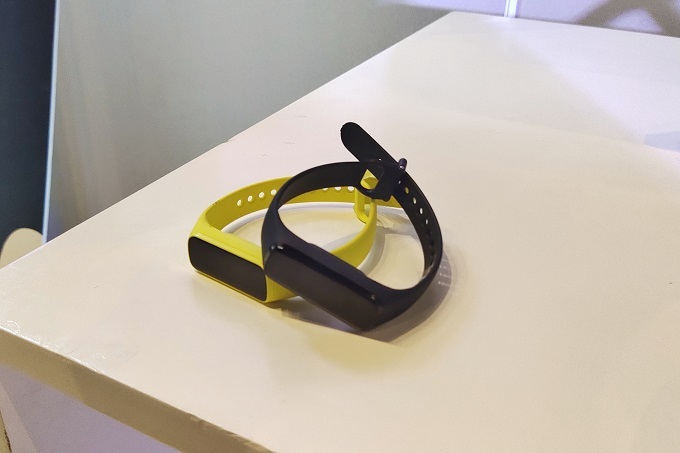 Both devices are gunned for the fitness band market which has proven to be a very popular segment in the Philippines. These two new active bands are comfortable to use due to their thin and lightweight body. Both the Galaxy Fit and Galaxy Fit E are capable of tracking your basic workouts like walking, running, biking, rowing, hoping, etc. They are intuitively supported by the Samsung Health app where users can select up to 90 different activities. On top of that, the Galaxy Fit and Fit E can do enhanced sleep analysis and stress management. You can also easily go from laps in the pool with these new bands due to their water resistance rating of 5ATM. The Galaxy Fit features a 0.95-inch Full Color AMOLED display; while the Fit E comes with a smaller 0.74-inch PMOLED screen. The Galaxy Fit is a tad heavier at 24 grams, while the Fit E weighs 15 grams. 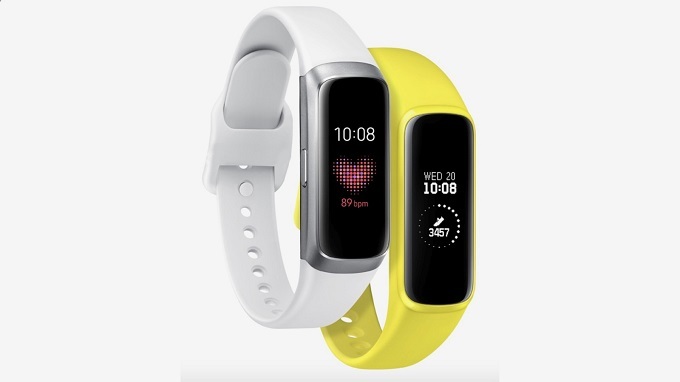 The Samsung Galaxy Fit will be priced at PHP 4,999 in Black and Silver colors; while the Galaxy Fit E will sport Black, White, and Yellow hues at PHP 1,990 . Local availability is yet to be announced. Stay tuned!